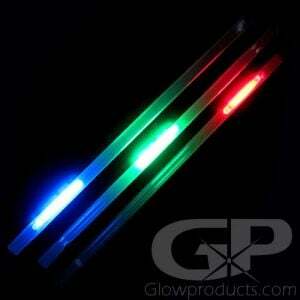 - 8 Inch Long Glow in the Dark Stir Sticks! - Available in a variety of fun colors! 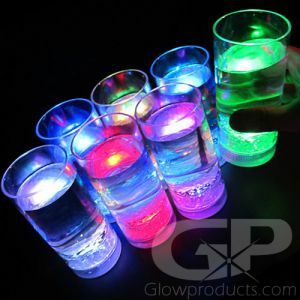 - Add Colorful Glow to Your Drinks! - Special Drink Promos, Gala Fundraisers! Parties! 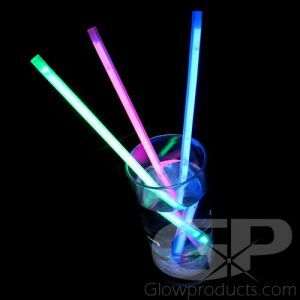 Light up your cocktails with Glow in the Dark Stir Sticks and make a truly special drink presentation! These eye catching Light Up Stir Sticks are sure to grab everyone's attention at special events, night clubs and charity gala evenings and for special drink promotions. 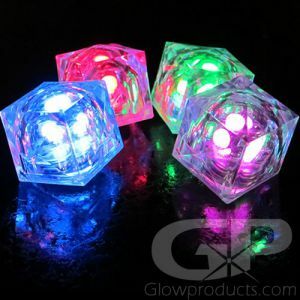 These unique glow in the dark party supplies are 8 1/2 inches long and look great in highball glasses and glowing party glasses! 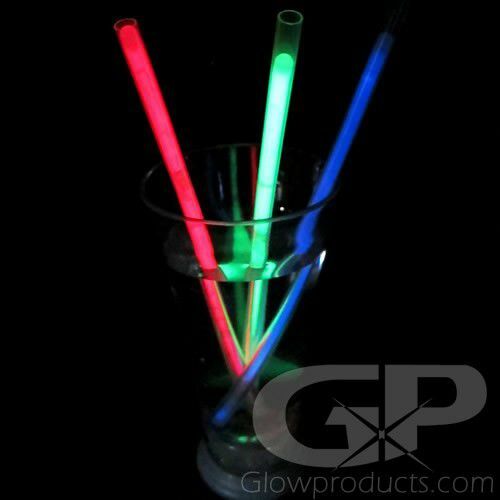 Next time you're mixing up some drinks, remember your glowing stir sticks! Instructions: Bend the light stick just enough to break the internal glass ampules. 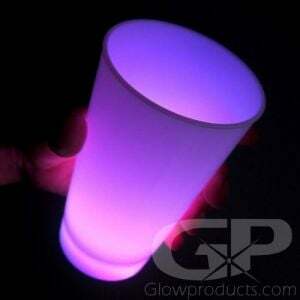 Shake well to mix and get the glow stick glowing. Then insert the glowing light stick into the top of the stir stick.